Keyword research is the most important aspect in SEO. It comes before other factors like on-page optimization, content quality, link building, and page design (UI). 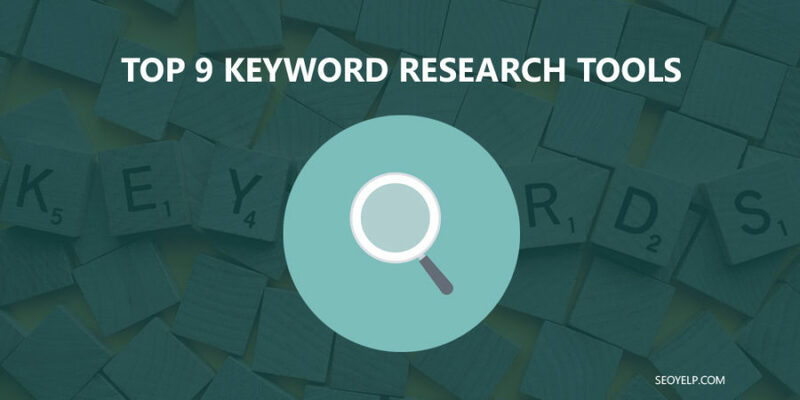 It is not always easy to choose the right keyword, try some of this free and premium keyword research tools given below and try to get success by ranking high. Google Keyword Planner is a most popular tool for keyword research. It’s a part of the Google adwords. Google Keyword Planner (GKP) is for all newbie, beginner or SEO. Anyone having a Google Adwords account can use it to find out the related keywords. Ubersuggest is a basic keyword research tool to find long tail keywords that can be used in your niche site or in your blog. It appends letters to the end of the query and gives you so many keyword ideas. It makes good use of Google suggest keywords. Keyword Tool is one of the best free keyword research tools. This tool provides the keywords that are hidden in Google Keyword Planner. It is very useful for SEO and content creation. It helps you find the keywords internationally. It gives suggestions for YouTube, Bing, Amazon, App Store including Google. Google Trends is an ultimate keyword research tool that will help you to check the keyword popularity in your market (target area). This tool provides top keywords as well as related searches with geo targeting data in details. One must use this tool before finalizing target keywords. Keyword Explorer is a new tool by Moz that is free to try. It provides you metrics like keyword volume, difficulty, opportunity, and potentials scores. It gives SERPs data analysis report with facility to export and download the whole report in CSV format. Keyword Spy is a feemium keyword research tool. It provides actionable information to you by uncovering competitors advertising strategies. It has unique features like real time tracking, affiliate intelligence, ROI indicator, and advance searches. 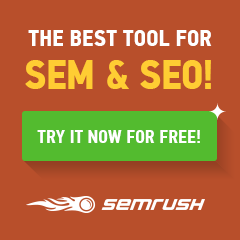 SEMRush is an outstanding keyword research tool for competitor’s keywords analysis. 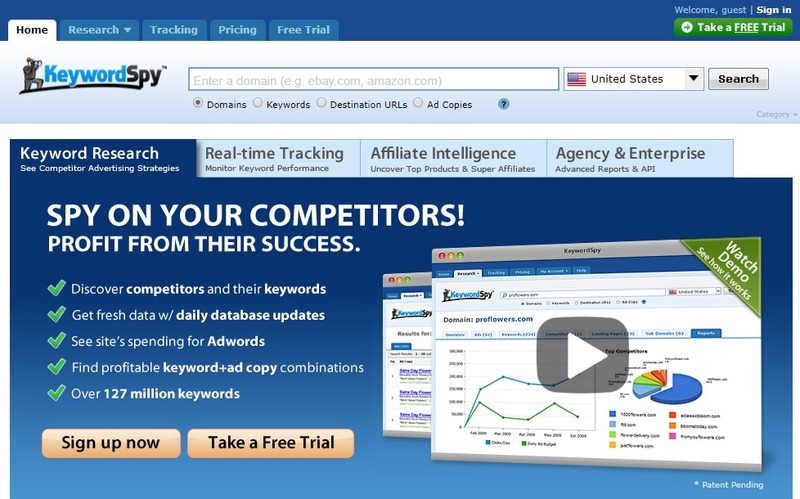 It provides full analysis reports of your site with competition. It’s a premium tool to get competitive data essential for digital marketing professionals. Long Tail Pro is a right tool to find best keywords to rank high in Google. It helps to find the keywords that are not discoverable by Google Keyword Planner. LTP requires your Google Adwords account access to find the best keywords from it. Wordtracker keyword research tool helps you find the right keyword which is high value, low competition and most profitable for you nice markets. Its vast database gives you the benefits that free keyword research tools like Google can’t propose to generate more traffic. You don’t need to use all these tools for keyword research, try to practice only one or two of them and get used to its process. Whichever tools you use try to boost your SEO by it. Have you used any of these tools before? Share your experience and thoughts in comments. Did you found this article useful? You can share it with your friends in Facebook, Twitter, LinkedIn and Google+ etc. Very helpful and interesting. Good writings.